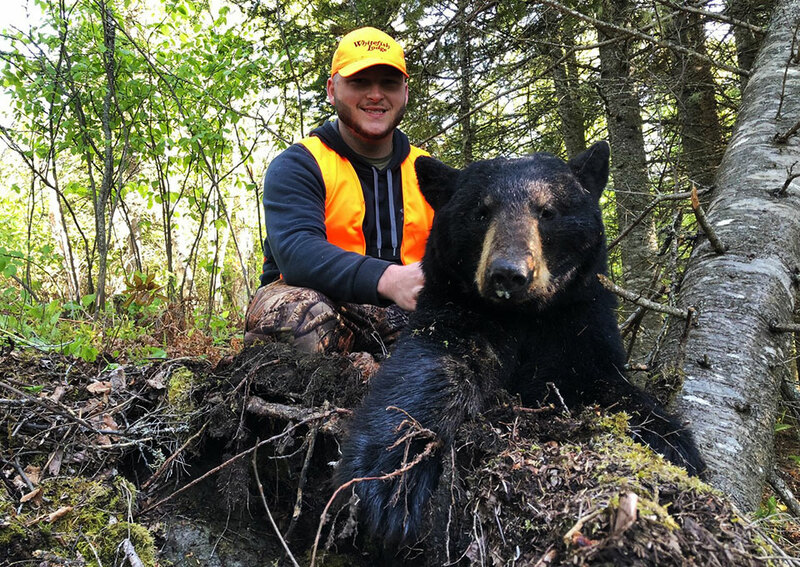 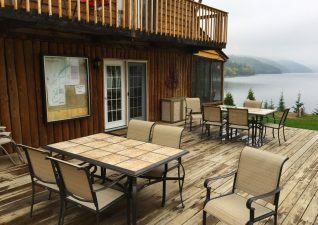 Located just 20 minutes away from Wawa, Ontario at the end of Whitefish Lake Road. 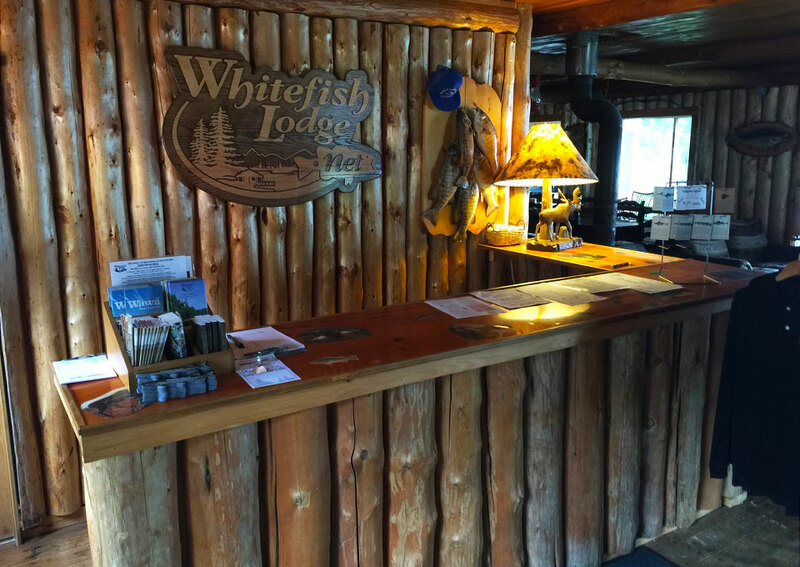 Whitefish Lodge & Outposts offers 10 modern fully furnished private log cabins that are set up for your extended stay with everything you need including a full kitchen. 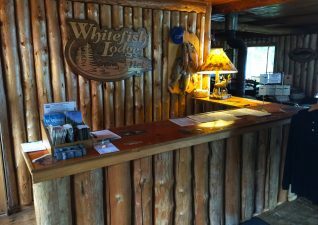 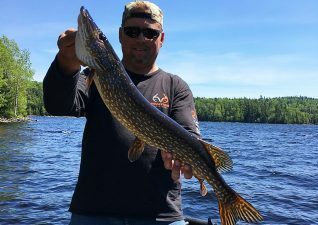 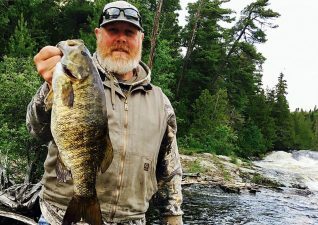 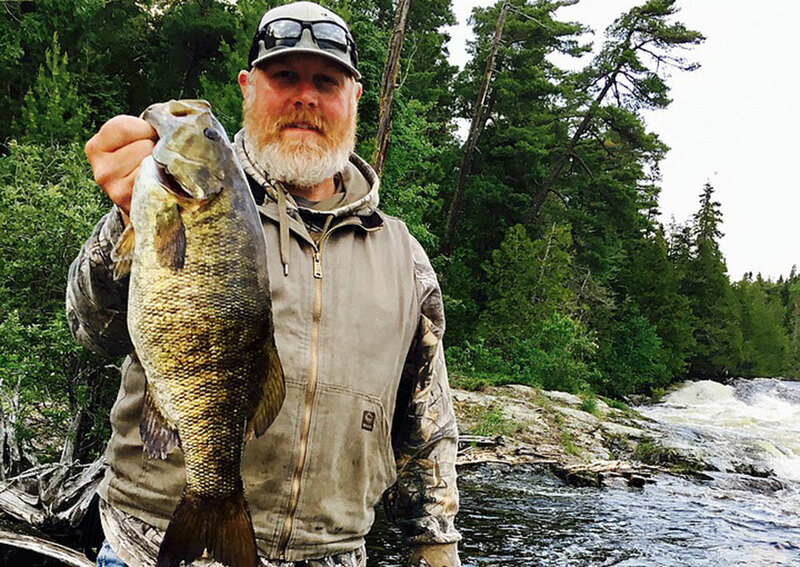 Whitefish Lake offers great fishing which includes: Walleye, Northern Pike, Whitefish, Smallmouth Bass, Perch and Lake Trout! 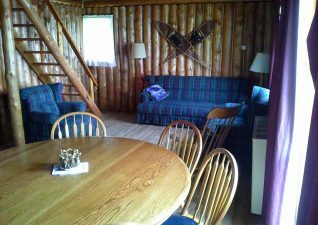 If you are looking for a true wilderness adventure, consider one of the available Outpost Cabins. These cabins are located on Manitowik Lake and Shikwamkwa Lake and are only accessible by boat. For an even more exclusive adventure, try the Loon Lake Fly-in camp! 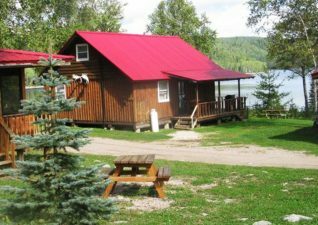 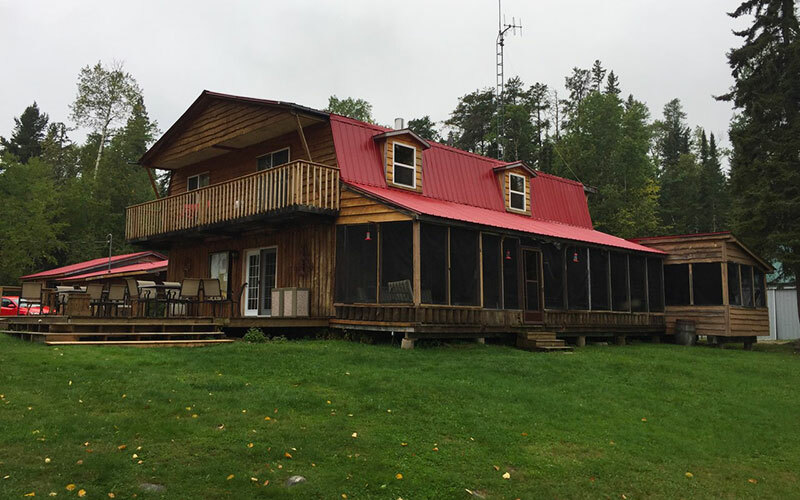 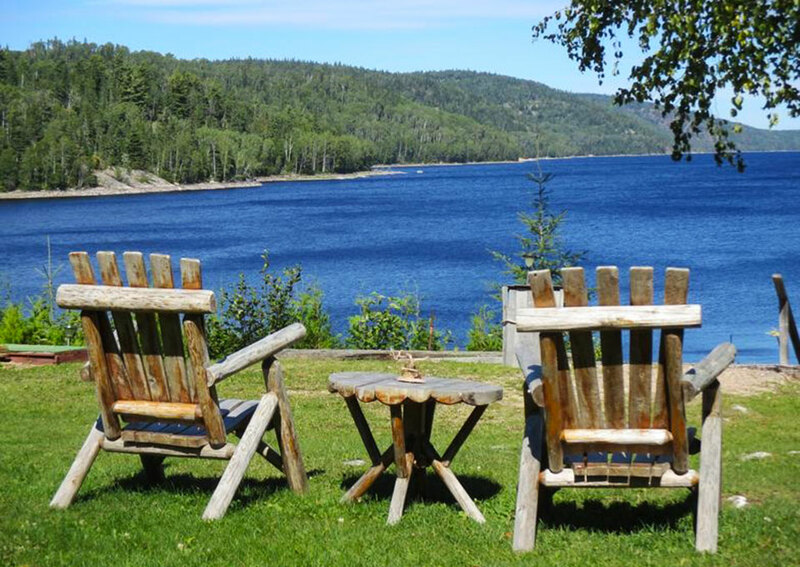 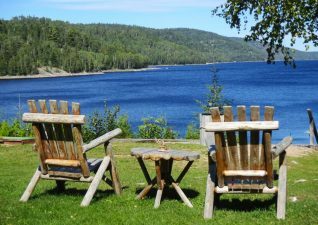 Situated in the heart of the Ontario Michipicoten River Wilderness, Whitefish Lodge is your home away from home. 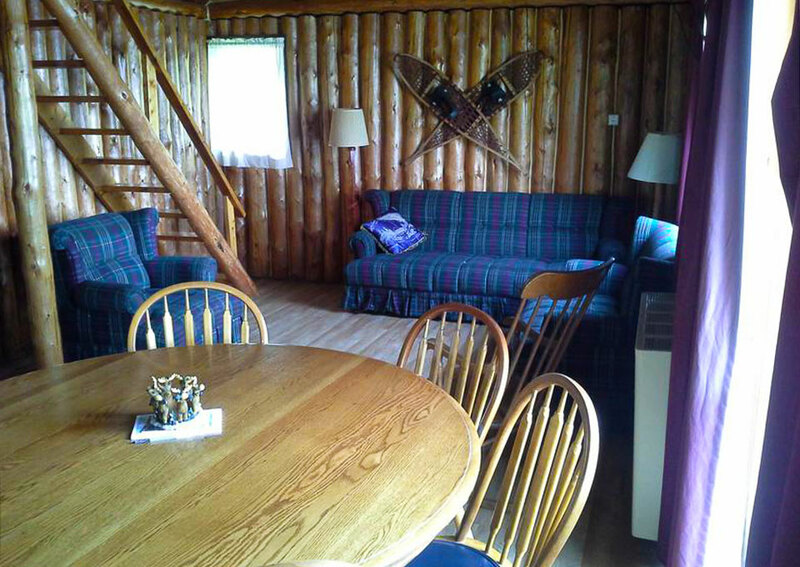 Complete with all amenities.